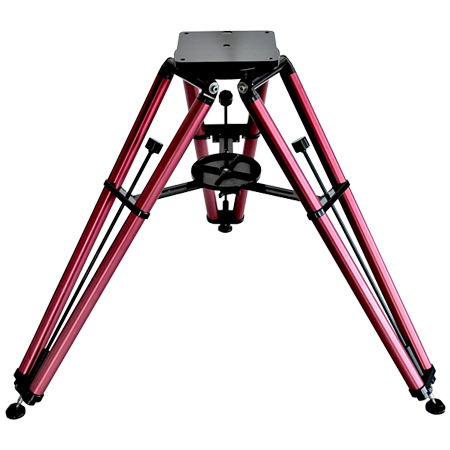 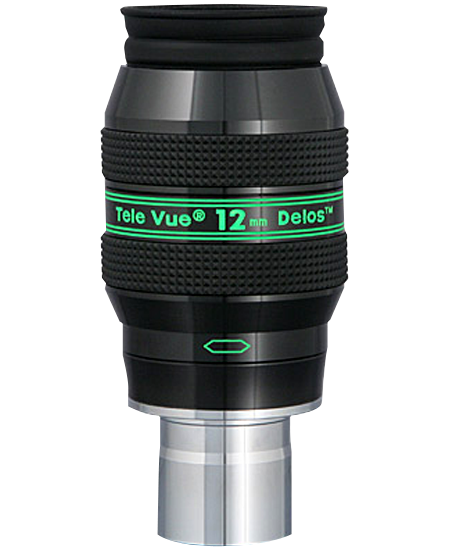 These photo tripods will support your spotting scope for safe and steady viewing and photography. 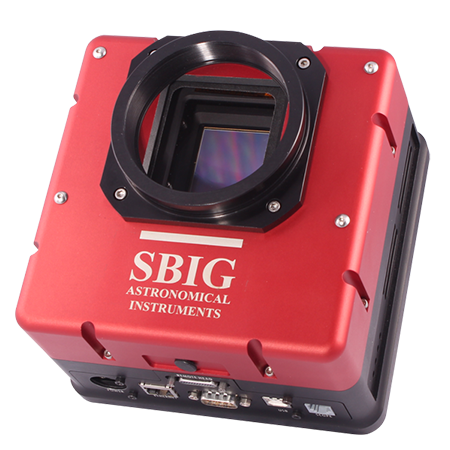 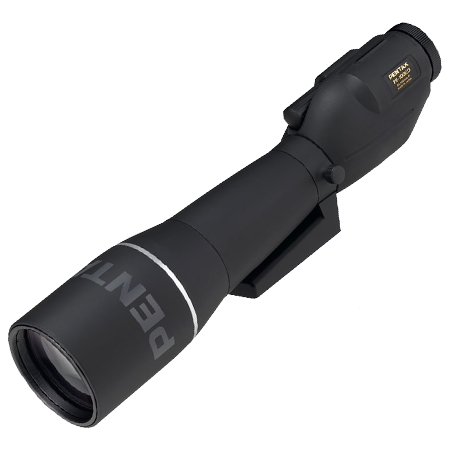 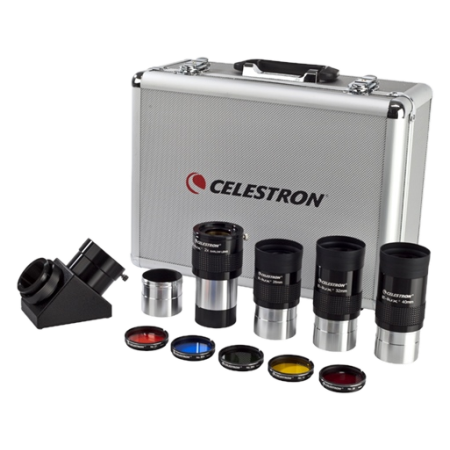 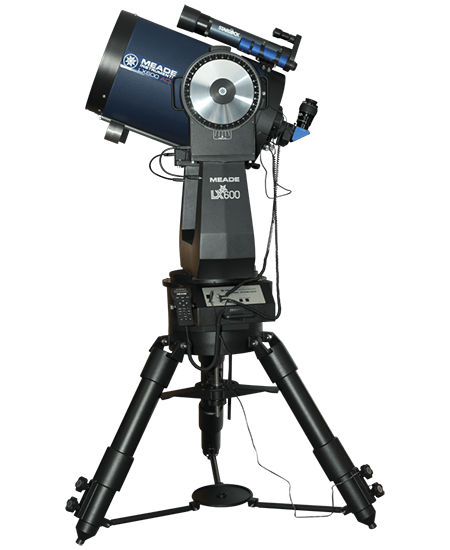 Available in a variety of prices and payloads to fit any budget and scope weight. 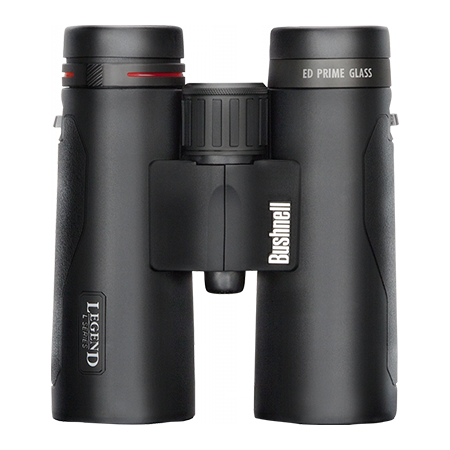 Also support binoculars for no-hands extended observing.